It's Time to Stop Learning and Start Doing! This event is designed to help you showcase your business in front of an audience of investors what your business is all about! If you purchase the Business Showcase ticket then, you will be able to set up your pop up stand, invite an additional guest and receive a 3-minute slot for your company presentation. 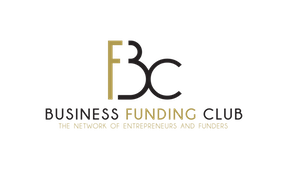 We will require you to send your presentation slides/pitch deck at events@businessfundingshow.com. Not ready to showcase your business? 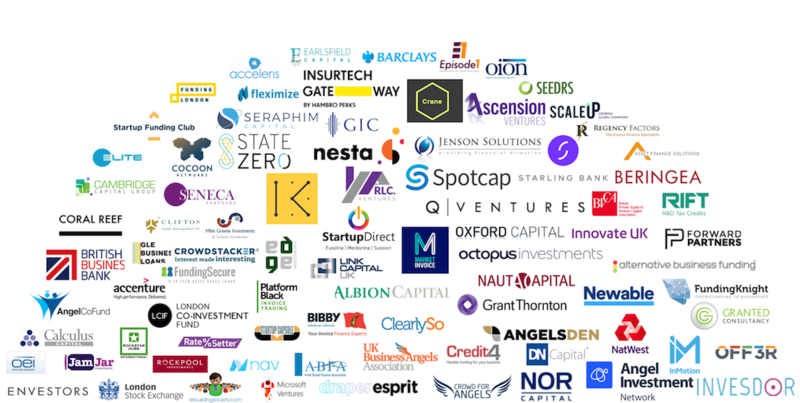 Come as an attendee and get inspired, informed and connected with the funders and the showcasing companies. Specific funders and judges will be announced shortly!